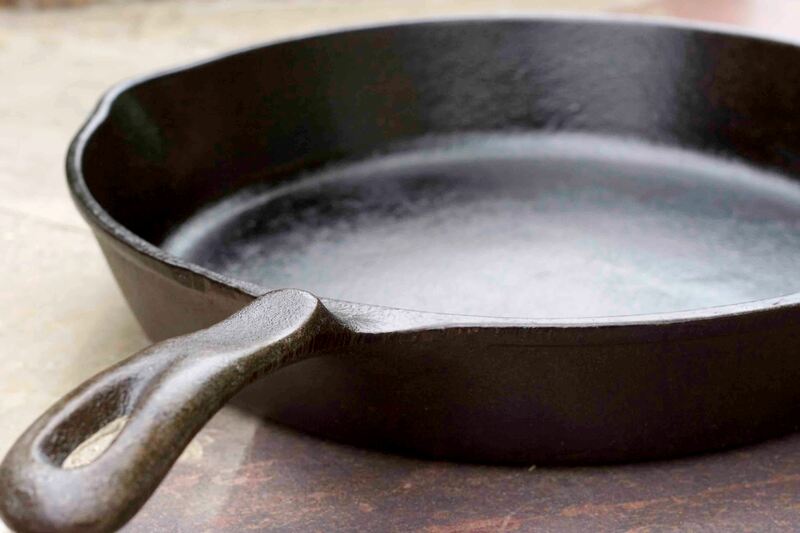 Properly season, clean and maintain cast iron pans and they will last a lifetime. With our simple cooking method, burnt or undercooked eggs are a thing of the past. A friend praised my culinary prowess the other day and then lamenting her own inadequacies in the kitchen said, “I can’t even fry an egg.” I understood how she felt because we all have to start somewhere, and if someone grows up in a home with a parent who can’t cook, or who doesn’t take the time to teach them how to cook, they’re not going to know the basics of how to prepare even the simplest meals. Or you could be like me where as a child, I recall that my mom tried to teach me how to flip an egg, but no matter how hard I tried, I always made a mess. So I simply resorted to making scrambled eggs my specialty. Now, however, I’ve learned a simple method for making the perfect fried egg and best of all, there is no flipping required! Preheat a small frying pan on medium heat. Add butter and swirl it around the pan to coat. Add egg to pan. Pour water onto pan surface, not onto the egg, then cover and cook for about 3 minutes, or until egg white is cooked through and the yolk has reached desired consistency. 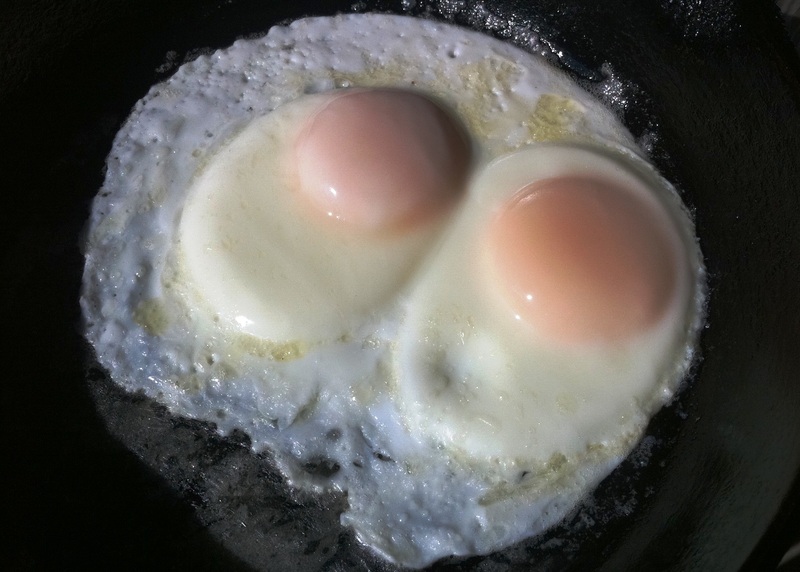 Adding water to the cooking process creates steam that cooks the top of the egg. Transfer fried egg to plate and sprinkle with salt and pepper, if desired. TIPS: Crack egg into a small bowl before adding it to the pan. This makes retrieving pieces of shell easier and avoids burning tender fingertips. Also, if you need to prepare more than one egg, just be sure to adjust your butter and water measurements accordingly. 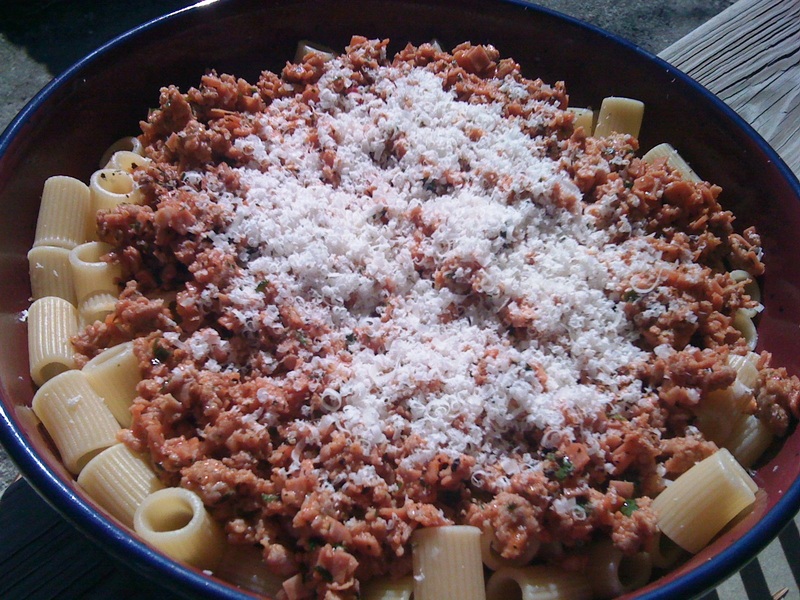 Sweet Italian sausages combine with diced mortadella to create a delicious and complex ragu that will satisfy your biggest appetite in just over thirty minutes. Sometimes putting dinner on the table takes a little versatility, particularly when you look in the fridge and ingredients seem a bit random. If you have sweet Italian sausages or even ground pork, some mortadella (a slow-smoked Italian meat found in your grocer’s deli section), and a few other kitchen staples, you can have dinner on the table in no time with this simple homemade sauce. If you don’t have rigatoni available, use pasta you have on hand. Put the olive oil and garlic in a heavy-bottomed 2-quart saucepan over medium heat and cook until the garlic sizzles and is slightly golden, about 1 minute. Stir in the tomato paste and cook for 1 minute. Add the pork and mortadella and cook, while stirring, until the pinkness is eliminated, about 10 minutes. Stir in the tomato sauce and 2 tablespoons of water. Reduce the heat to low and cook for 20 minutes, stirring occasionally. Stir in the parsley. Meanwhile, with 15 minutes left for the sauce to cook, generously salt the boiling water. Add the rigatoni and cook until tender but still firm. Set the timer for 2 minutes less than then package instructions specify and taste for doneness, drain. Toss the rigatoni with the sauce and serve topped with Parmesan cheese and pepper. Our friends have always been amazed by what we can do in our kitchen, no matter how big it is. This was true even when we lived in our first apartment with its tiny galley kitchen and two feet of counter space! 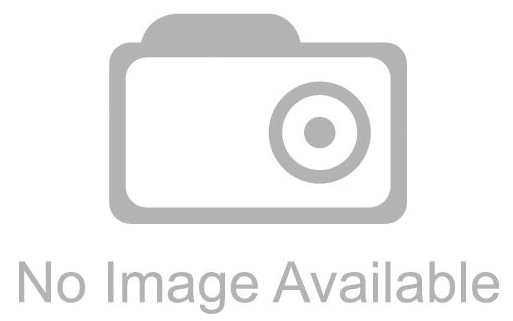 But from those early days in our marriage until now, we always had several tricks up our sleeves… great kitchen tools and gadgets that made everything just a little simpler. Since there are such great money-saving deals to be found at this time of year, here are eight of our favorite products every home should have, whether you’re a cooking novice or a culinary wizard. What are you waiting for? Go nab these fantastic finds while they’re on sale! There is nothing worse than dull knives, whether you’re simply slicing a tomato for a BLT, mincing garlic and onions or cutting through a thick slab of beef. That’s why when we discovered this tiny little gadget at IKEA, we were thrilled by how simple knife sharpening became. Now our knives are always sharp and our food is easier to prepare! 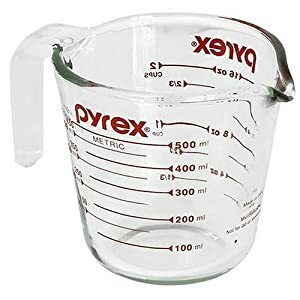 Whether you need to measure milk, berries, cheese or veggies, this glass measuring cup by Pyrex stands up to the task. It is dishwasher safe and so durable that we’ve had ours for over a decade and it is still going strong, serving as one of our hardest workers in the kitchen. We particularly love the red measurement lines which simplify every job, even when your eyes are burning from chopping onions. We love this knife and cutting board set so much, we always seem to give it to couples as wedding gifts. It is a great beginner set because the bamboo cutting board holds up beautifully, cleans and stores easily and works for practically any task. The santoku knife is a versatile specialty knife that can be used for chopping, mincing and slicing and the indentations on the blade reduces friction and keeps it from sticking. We bought this fat separator the first year we were married. It has definitely stood the test of time, surviving slippery, soap or grease covered hands and several falls into the sink. We depend on it every time we make chicken and beef stock, favorite soups and stews, and even when we make gravy from the juices at the bottom of a pan. The fat pours right off, making every meal healthier by lowering our cholesterol intake! We love cast iron. No fancy-shmancy cookware heats more evenly or is more versatile than this old stand-by. We use our 8-inch pan to bake Jathan’s famous corn bread, fry eggs and sausage and practically anything else it will hold. For many years, it was the only cast iron pan we had. Then, after our annual Fall Feast event one year, friends gave us a gift certificate to a local kitchen store and we used it to purchase this 12-inch pan. We use this larger size to roast chickens, vegetables, fry thick strips of bacon or prepare fried chicken and fish. If you only purchase one thing from this year’s list, make it this skillet. We guarantee you’ll love it as much as we do! If you’re like us, the first thing you want in the morning is a steaming cup of joe to rev your motor and prepare you for your day. Thank goodness for automatic coffeemakers with built-in timers, so your java is ready and waiting for you when you wake up. This Cuisinart coffeemaker is a step above the rest, however, because although it also works on a timer, it actually grinds your favorite whole beans as part of the process! Now you can forgo the pit stop at the local coffeehouse each morning and save time and money by making your coffee at home. So stay in your pajamas and slippers a little while longer and sip brew that’s as fresh and tasty as anything you’ll buy at Starbucks! This is another product we purchased ten years ago for our very first Fall Feast event. Even now, ten-plus turkeys and countless hens later, this roasting pan continues to hold up wonderfully year after year. It is made of thick, durable stainless steel that doesn’t react with foods, and its nonstick surface makes cleanup a breeze. The v-shaped rack ensures even cooking and the large handles make it easy to get a huge bird in and out of the oven. And now this roaster even comes with a thermometer so you always know when your meat is the perfect temperature. Just don’t forget to baste the bird! Due to its price, this is one of those dream purchases that folks always put off because they never think they can really justify buying this Rolls Royce of kitchen gadgets. But the KitchenAid Professional 600 Series Stand Mixer is definitely worth the cost! It mixes up to 14-cups of flour per batch, churns through bread and cookie mixes and kneads dough like nobody’s business. Buy the available attachments and it even grinds meat, shreds cheese, makes pasta and chops veggies. If you like to cook, this is the one product worth saving for. We’re just grateful someone loved us enough to get it for us as an anniversary gift!